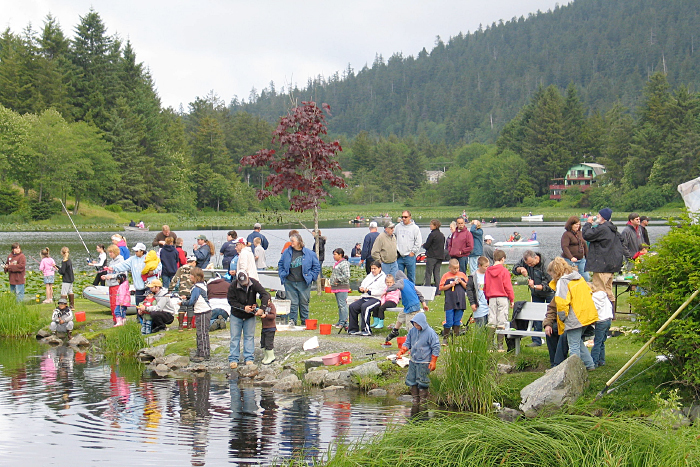 Kids Fishing Day set for Saturday, June 11, at Swan Lake in Sitka | Get Out, Sitka! Kids, get your lucky fishing hats and join the party. 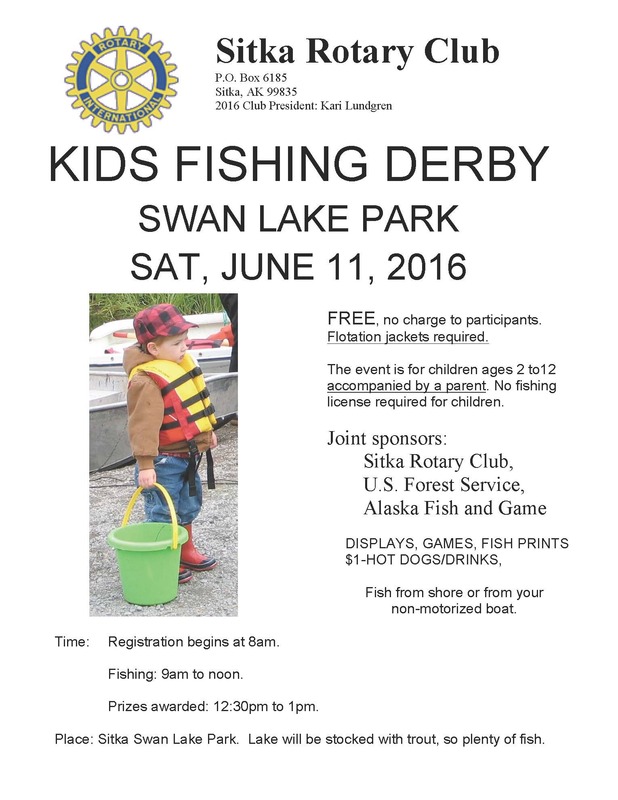 The annual Kids Fishing Day is set for Saturday, June 11, at Swan Lake here in Sitka. 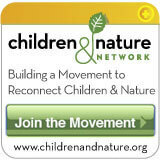 This entry was posted in Kids and nature, Outdoor events, Outdoor programs and tagged Alaska Department of Fish and Game, discovery and exploration, fresh air, get more kids outdoors, Get Out Sitka!, Kids Fishing Day at Swan Lake, recreation opportunities, Sitka Ranger Station, Sitka Rotary Club, Sitka!, Tongass Children's Forest, Tongass National Forest, too much time indoors, U.S. Forest Service. Bookmark the permalink.